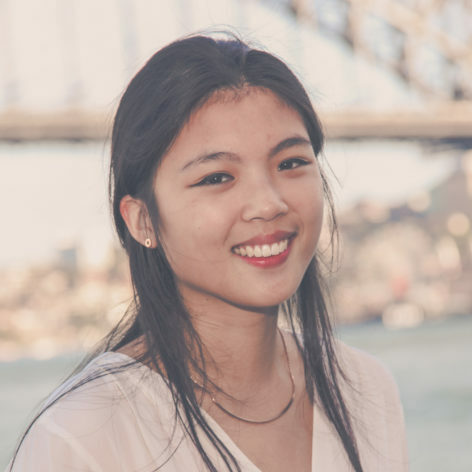 Natalie Chandra is a student at University of Sydney, completing her honours in Government and International Relations, she’s writing her thesis on the non-use of nuclear bombs. In her spare time she is drafting her first fiction novel, is a black belt in the Japanese martial art aikido and is planning to run away to France to become a cheese maker, maybe. Passionate about stories, this is her third year on the youth curatorial team.